Amphibious Trilogies | How do your fluids flow? 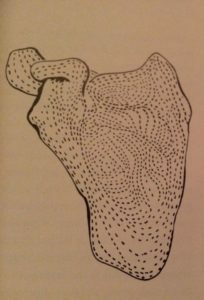 The systems of tiny fissures of many bones show looped and spiralling forms reminiscent of the laws according to which the water flows. The images below stem from a recent conversation with Ingunn Rimestad while planning her participation in the up and coming Amphibious Working Seminar. 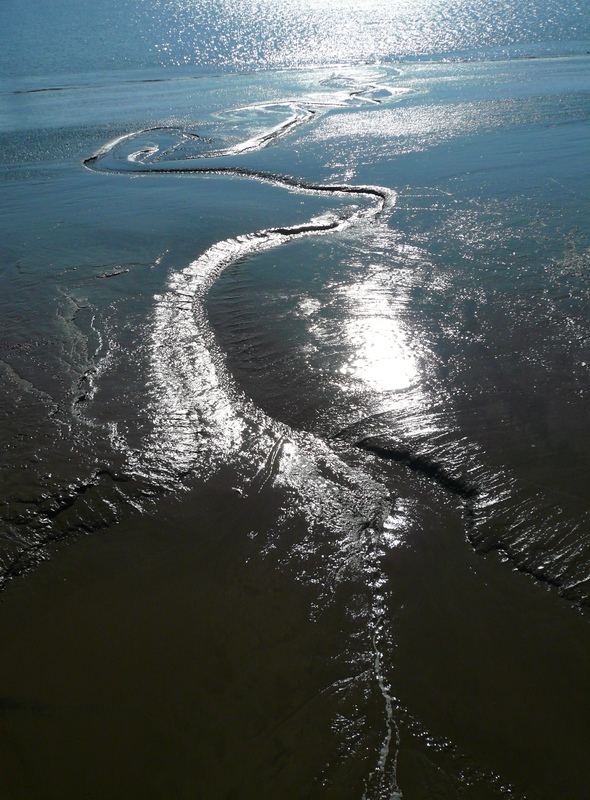 The first image she showed me during our meeting; a photo she took of River Mersey, Northwest England, some years ago. The second she sent me a few days later; a found image from her research in body fluids, organs and bones. 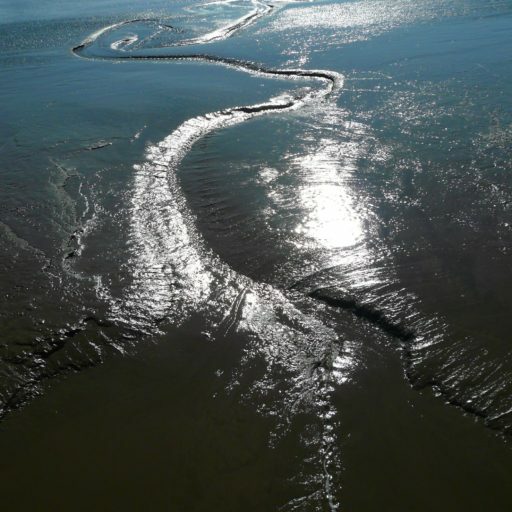 River Mersey; its looped and spiralling forms. 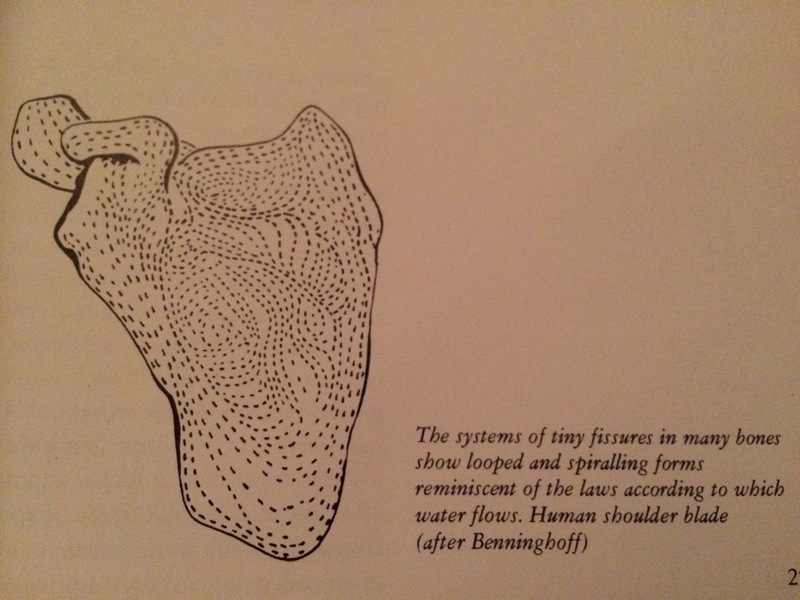 Human shoulder blade (after Benninghoff).